General heap management for scripting system. Shared code for compiler and assembler for LSL. 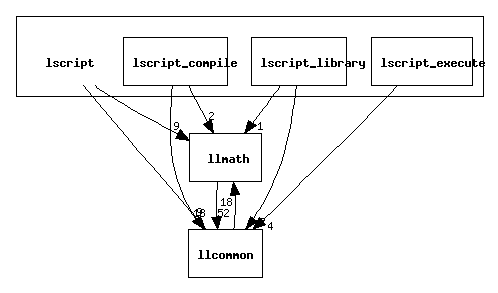 Shared code between compiler and assembler and LSL. Interface between compiler library and applications.